NEW ORLEANS - A St. Tammany Parish woman has filed a lawsuit claiming she suffered back injuries when a store employee struck her in the back with a shopping cart. Gloria Keller filed suit against Target Corp., Ace American Insurance Co. and Unknown employee on Oct. 7 in St. Tammany Parish District Court. The defendants removed the case to federal court in New Orleans on Nov. 8. 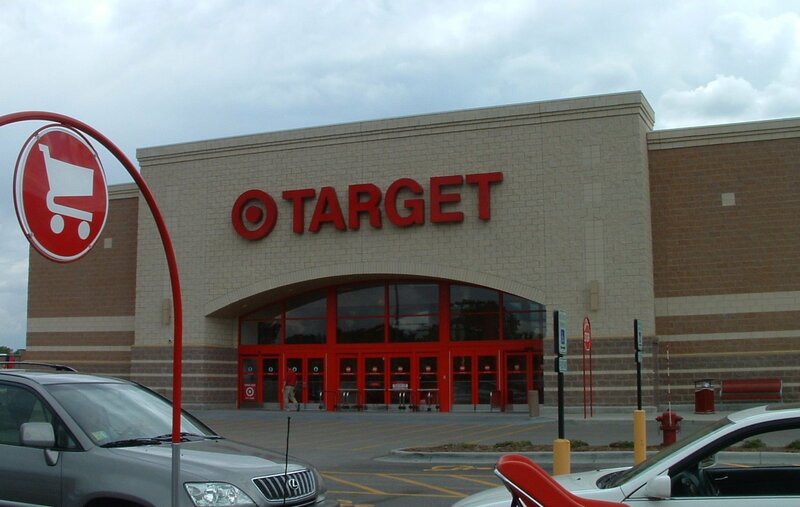 The incident occurred on Oct. 6, 2012 at Target in Covington when Keller was attempting to enter the store. According to the lawsuit, Keller was struck by in the back with a shopping cart. The defendants are accused of fault for failing to use reasonable care to make the premises safe for customers entering and exiting the store, failing to properly monitor the store, failing to establish proper procedures for gathering and transportation of the carts, and for failing to properly supervise, train and screen its employee. The plaintiff is seeking an award of damages for disabling injuries, medical expenses, interest, and court costs. Keller is represented by Charles V. Cusimano, III of Cusimano Law Firm in New Orleans.